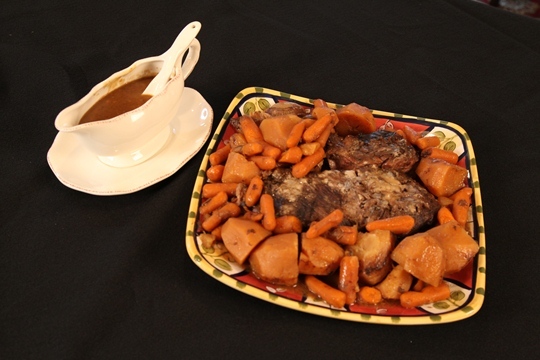 My Mom made this pot roast recipe every Sunday when I was growing up. 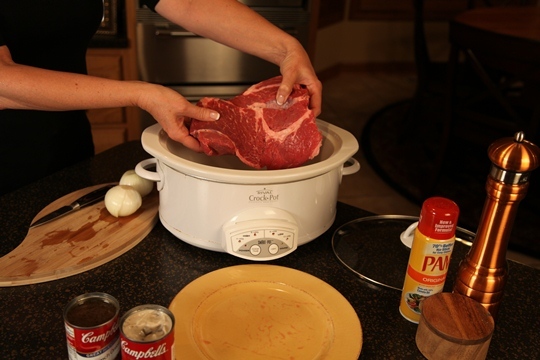 Slow cooker recipes are great for the busy cook! 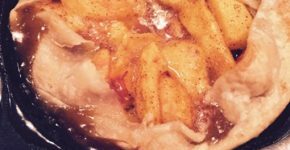 I’ve added the secret trick to lump free gravy and with the crock pot convenience this is hard to beat! 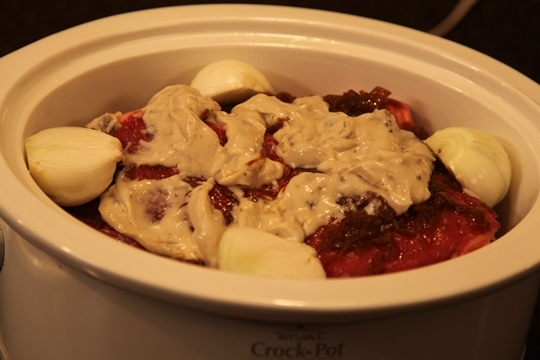 This crock pot pot roast dinner is full of down-home goodness! And, I’ve included a “success secret” for lump free gravy — every time! Place the baby carrots and potatoes into the crock pot. Season with salt and pepper. Place the chuck roast on top of the vegetables. Season with salt and pepper. Pour the Cream of Mushroom soup and French Onion soup on top of the roast. Place the onions on top. Remove the roast and vegetables. Turn the crock pot on HIGH and sprinkle in Wondra instant flour. Whisk until thickened - about 1 minute. Spray the crock pot with non stick cooking spray. 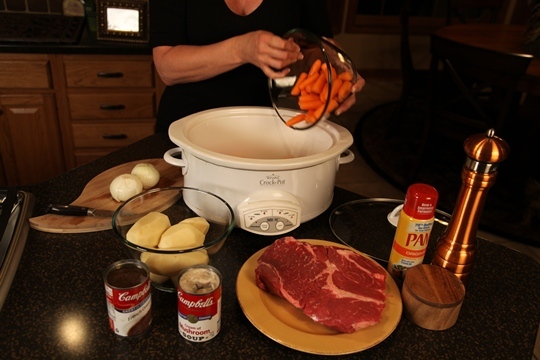 Place the carrots and potatoes in the crock pot and season with salt and pepper. Lay the roast on top of the vegetables. Sprinkle with salt and pepper. Pour one can of Cream of Mushroom soup and one can of French Onion soup on top of the roast. Place the onions on top. When ready to serve, remove the roast and vegetables to a platter. Turn the crock pot on HIGH and whisk Wondra instant flour into the liquid to make the gravy. Whisk until thickened – about 1 minute. 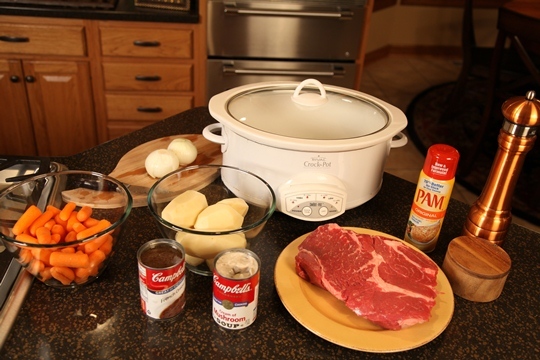 This pot roast recipe is a great example of easy crock pot cooking! Remember, lets Make Life Special by sharing great food with our family and friends! Enjoy! 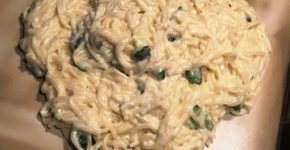 Wow, that looks so yummy and easy!! Thank you! This has been a great go-to recipe for me for many years. My Mom always made this for Sunday dinner. Brings back wonderful memories.